Members of the Alpen Schuhplattler und Trachten Verein enjoy attending this annual event filled will the sounds of Germany. 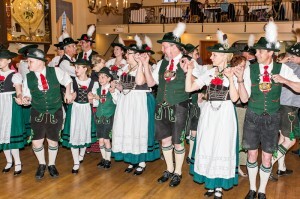 The Alpen Schuhplattler enjoy attending our sister group’s Maifest/Stiftungsfest each year. The Alpen Schuhplattlers enjoy joining our friends in the Almrausch Schuhplattlers for this annual event. Members of the Alpen Schuhplattler enjoy attending this annual event. 27. Gaufest of the Gauverband Nordamerkia. Picnic for the members of the Männerchor, Damenchor, Alpen Schuhplattlers, and their families. Please bring a side dish or desert for the common table. 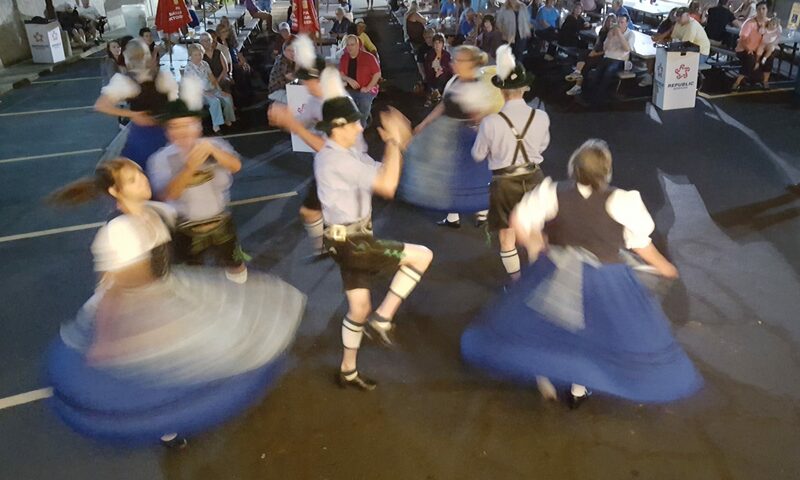 The Alpen Schuhplattlers will be performing in the tent Friday & Saturday around 8pm. 55. Stiftungsfest: Get your Bavarian on! 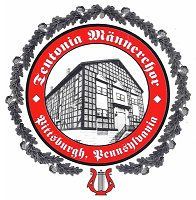 Four more days to Sommerfest!